I have just updated the photobucket links with the ~original trick so photos are back on - thanks for the tip Gary. What a pain they have caused! Topic: Z3M soft top -relief pockets ? 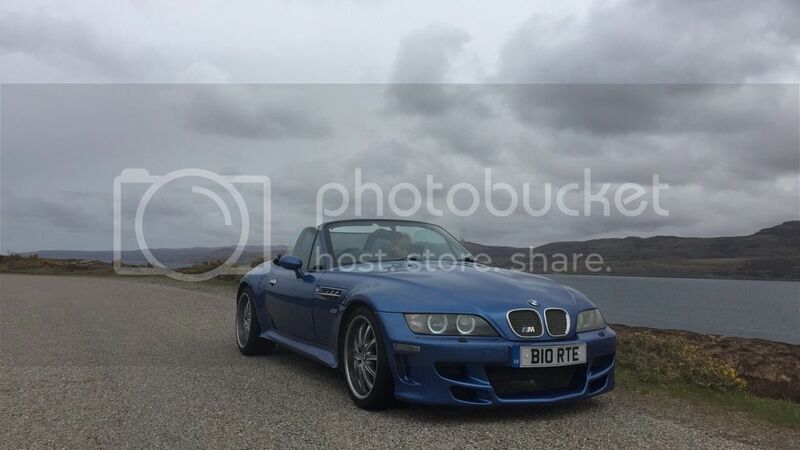 Re: Z3M soft top -relief pockets ? I have Pirelli PZero all round - great tyres, only lose grip when I push it too hard and I know they are going to lose grip. My Z has the emissions of a nissan micra - fact!! pingu wrote: Another great day out with the three amigos . Is anyone on here breaking a car from which I could purchase parts - happy to travel to come and disassemble. deni2s wrote: Hamann hardtop, b8 shocks. How are your cutting skills? See the threads from Deano and Yalden for more info but from what I know they arent a perfect fit when they are delivered. 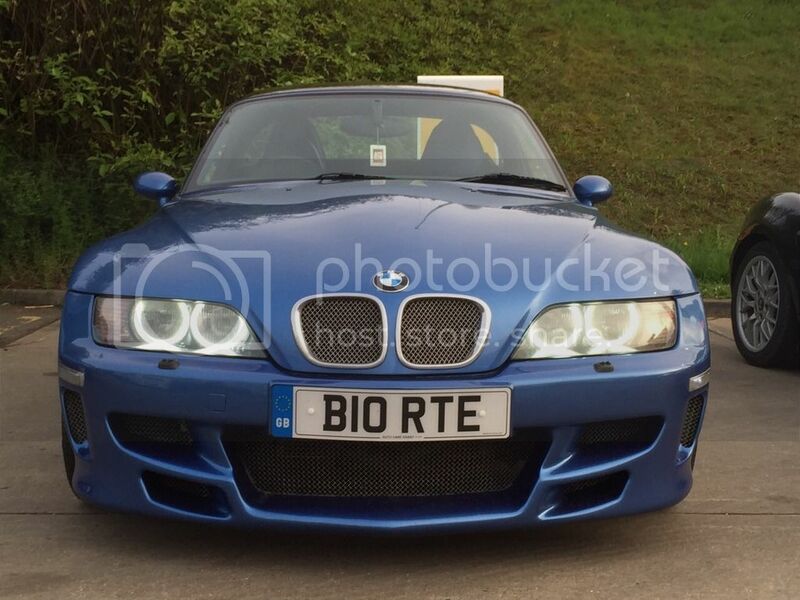 There is a chap on Z3MCoupe & Zroadster.org forums "spurs fan in a coupe" who regularly breaks Z3 cars, you should give him a try. Cheers Pete I do indeed break the odd zed, I'm based in Woking, but happy to post if possible. "The odd zed"..... how many are currently down the side of the house? BladeRunner919 wrote: Close to 150k for me. Topic: Of Mice and Men! Re: Of Mice and Men! g8jka wrote: Your the man when it comes to interior upgrades Bertie!